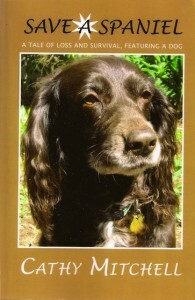 Posted in Favorite Animal Nonprofits | Comments Off on Therapy Dogs in prison! I’ve been following the heroic work of the Search Dog Foundation (SDF) teams as they work around the clock to locate Haiti earthquake survivors. Dog lovers Paul Newman and Joanne Woodward Newman have issued a challenge grant of up to $100,000 to support this work! Support Haiti search and rescue dogs! 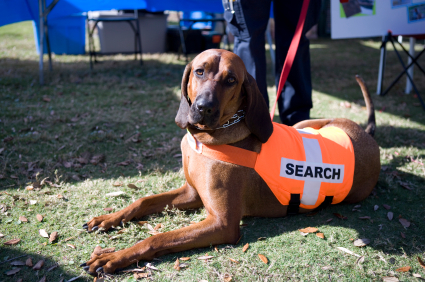 Posted in Favorite Animal Nonprofits, Uncategorized | Comments Off on Support Haiti search and rescue dogs!